When I first used Electron in 2015 it was not yet clear that it would be so pervasive in modern apps, and I was kind of shocked by the resulting app size. But, Electron is clearly here to stay and it’s not mandatory that your app should feel slow and consume tons of memory, like VS Code demonstrates every day to me (on a not blazing fast machine). 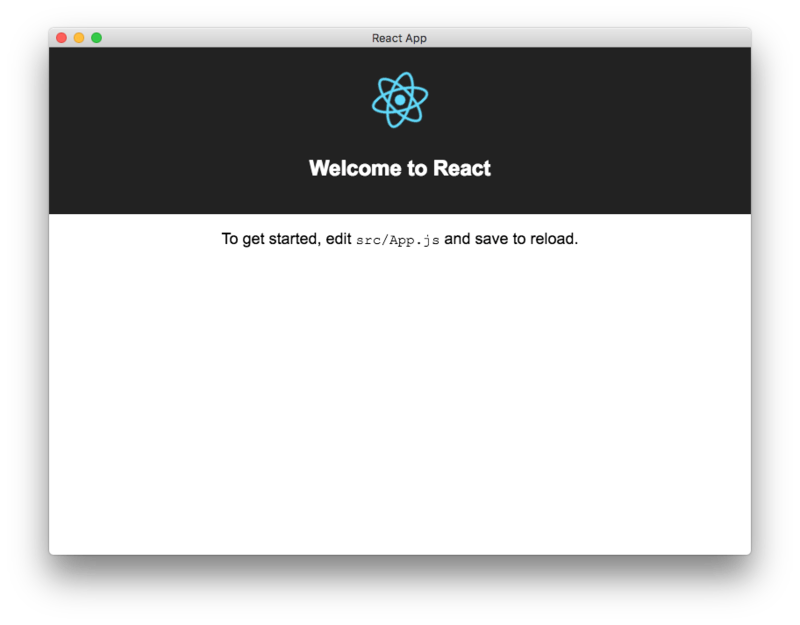 So, here’s a quick start for a React app with create-react-app, ready to roll with ESlint integration. 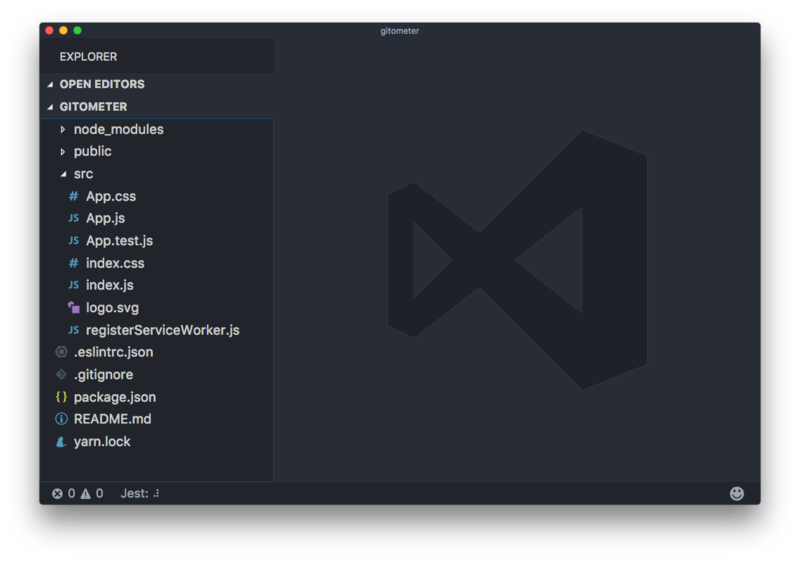 Now tweak the package.json file to add some electron helpers. As you can see, start was moved to react-start, but the rest is unchanged, and some electron utils were added. BROWSER=none in react-start tells React not to load in a browser tab, so we only get the app in the Electron window. Let’s now start writing some code.